CableWholesale is committed to developing, producing, and marketing products that exceed the performance, quality, value and safety requirements of our customers. We know cables, components and accessories. And we want your business. Why shop anywhere else? At present, CableWholesale offers over 3,600 products available via our website or by telephone. This selection includes: network cables, Ethernet cables, Cat5e cables, Cat6 cables, Cat6a cables, HDMI cables, SVGA cables, DVI cables, USB cables, FireWire cables, security cables, fire alarm cables, audio cables, digital video cables, computer cables, adapters, converters and specialized products to fit every need, all in-stock everyday. 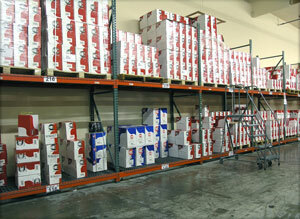 CableWholesale adds a multitude of new products monthly as we continue to expand and develop our offerings. 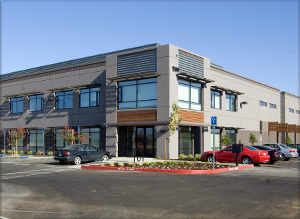 Additionally, CableWholesale offers full OEM capabilities for custom cable manufacturing. 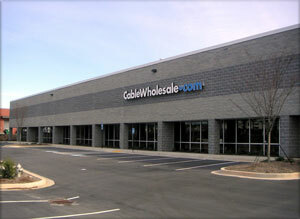 CableWholesale sells to thousands of customers daily in the United States and around the world. We offer a lifetime guarantee on the vast majority of our product base and take pride in our top-notch customer service and technical staff who eat, live and breathe cables. By understanding and catering to the needs of our clientele, from single users to large corporations, CableWholesale is committed to being an industry leader in home and business cable solutions.